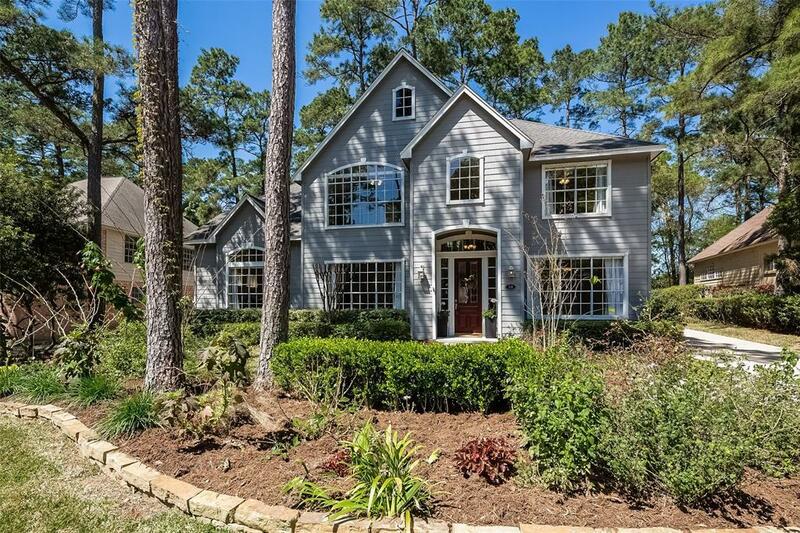 This bright and charming 5 bedroom, 3.5 bath home is located on a wooded cul-de-sac lot in the sought after Village of Cochran's Crossing in The Woodlands. 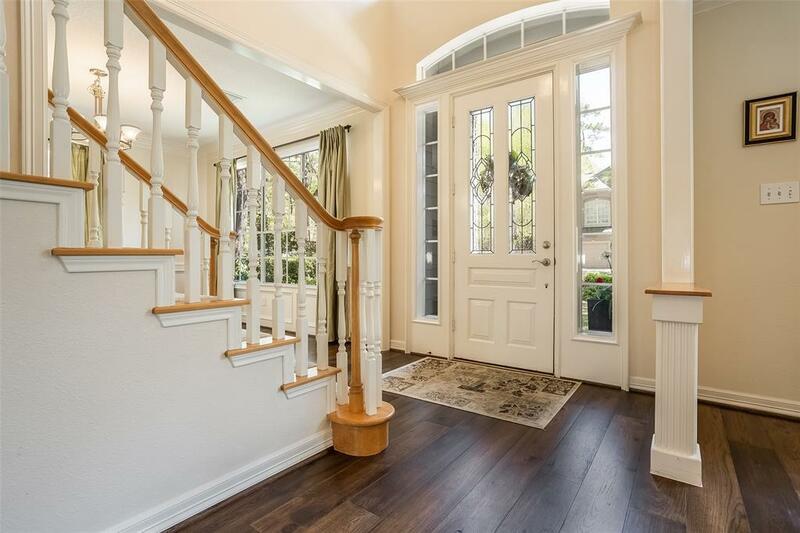 The well appointed floor plan offers a formal living and dining room, a spacious den, a large game room with study niche, and sizable bedrooms . The vast master bedroom is located on the main level with en suite bath. The kitchen presents a center island, granite counters, stainless steel appliances, and an extensive breakfast nook. 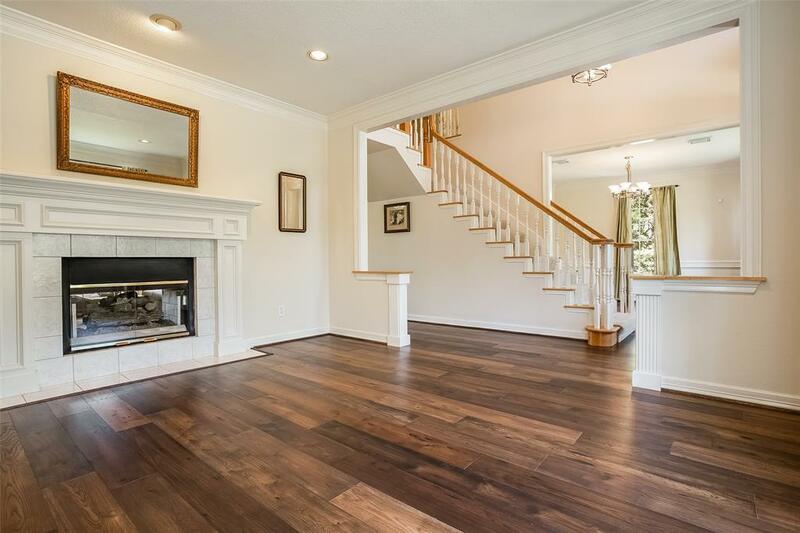 Other features include a dual sided fire place with gas logs, detailed trim work, custom built-ins, large windows, and new hardwood floors. The serene outdoor area is fully fenced with a patio and a deck area surrounded with mature trees and ample green space for a pool or recreation. 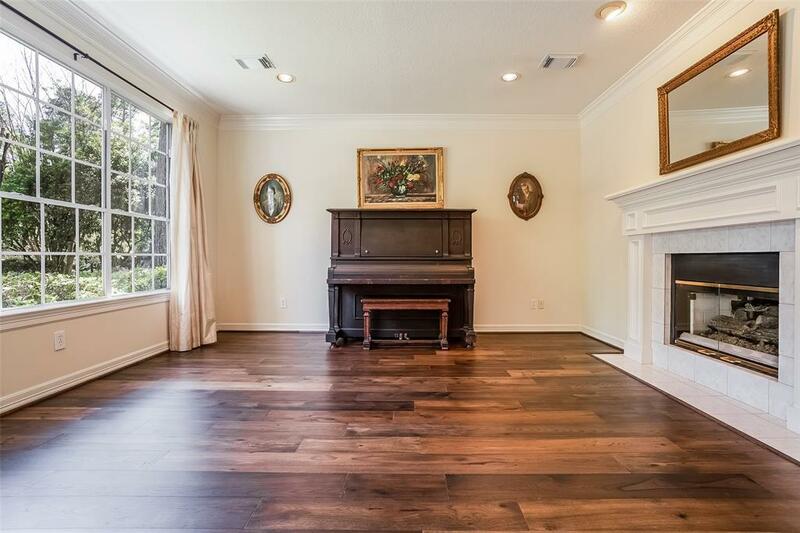 Convenient walking distance to Galatas Elementary and a park.